Did You Know Windows Have Colors? This has nothing to do with windows or roofs. 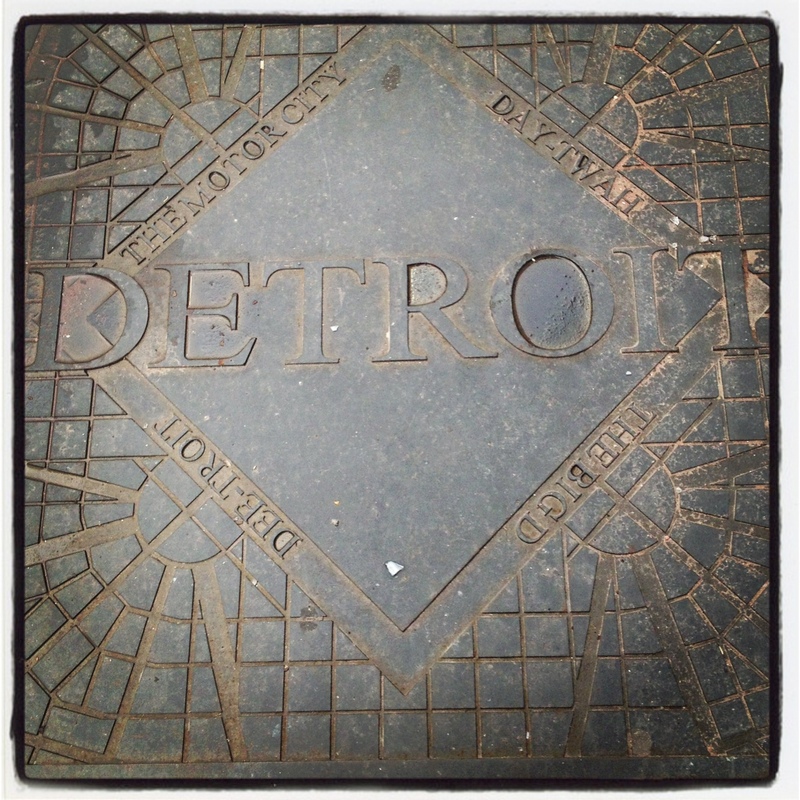 It was just a cool thing I found in the sidewalk. 1. Windows aren’t just window colored. 2. Roofs aren’t just roof colored. Our contractor these sprung two decisions on us recently. To be fair, these are decisions normal homeowners would probably be prepared for. But coming from apartment living in Brooklyn, they were completely foreign to us. First, C needed to know what color our windows should be. And I kid you not, my first reaction was, literally, “I dunno, window colored?” It turns out the non-glass part can be a million different colors. Well, unless you are rehabbing a home in a historic district; then your choices are much more limited but still overwhelming by my standards. White? Grey? Brown? Black? How do you look at one tiny piece of metal and imagine what, essentially, the eyeballs of your home will look like. So, we went white. The eyebrow thing-y over our door is approved to be white by the Historic Commission. I figure that will match and not make them angry. Now, for roofs. Pretty much replay that entire scenario above, including my response, and insert roof for window. 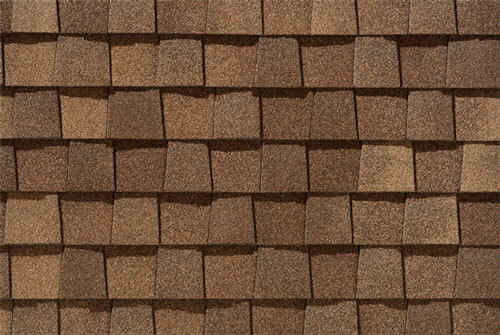 These are “resawn shake” shingles. FWIW, we have decided on cedar shake shingles for the dormers and “resawn shake” asphalt shingles for the roof, giving it all over depth of appearance. I really have no idea what that means, but I’m repeating what my contractor says. I’d call it a brown roof with some cedar thingy-s on the window-y popup parts. Oh, did I forget to mention that we have to get a new roof? Yeah. That happened this week, too. Add another $10,000 to the “spending to much #$!%&* column.” But, we knew it was going to have to happen in the next few years, and it’s actually cheaper to do it now, while it’s all torn up, than later. So, yeah, a new roof. I’ll post a new cost estimate and personal financial statement in the coming week. New roof?!? Ack. Did something happen or did you just decide to do it sooner than later? I remember the original inspector saying there were a number of years left on it. What a pain.